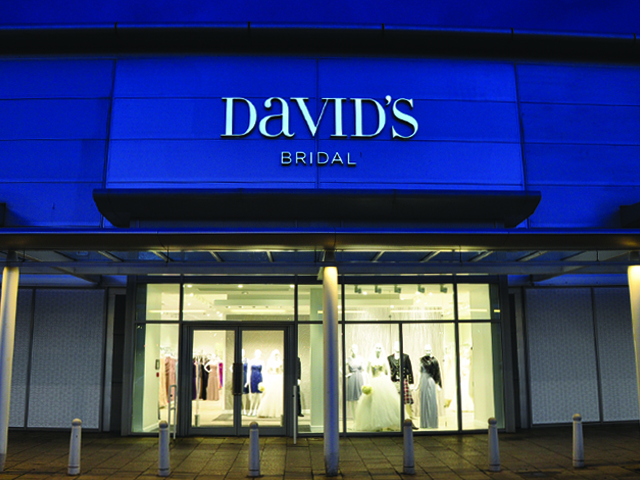 KCS are pleased to have been selected to perform a stripped back acoustic set at the next David’s Bridal & Scottish Wedding Directory Fashion Event! To register to attend this event please click on the link below. This entry was posted in News and tagged David's Bridal, Showcase, Wedding Band, Weddings.